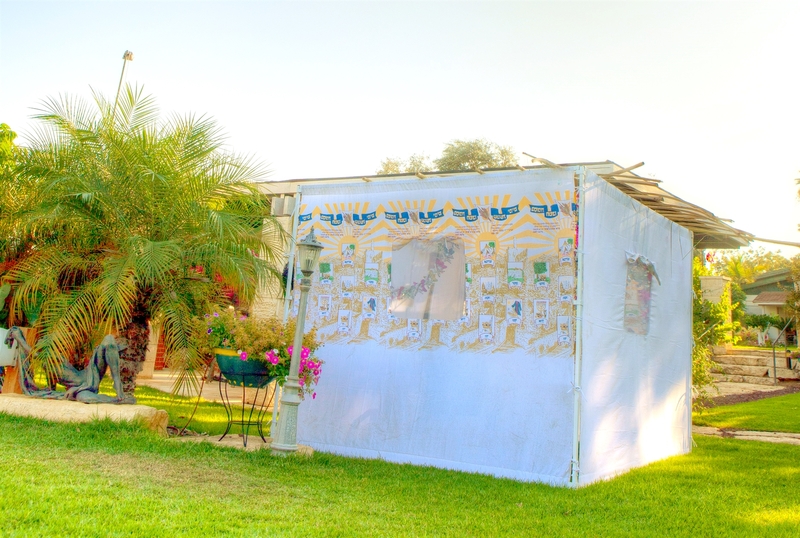 On Sunday at sunset, the Biblical Holiday of Sukkot (Feast of Tabernacles / Booths) began. This holiday completes the cycle of the Fall Feasts. 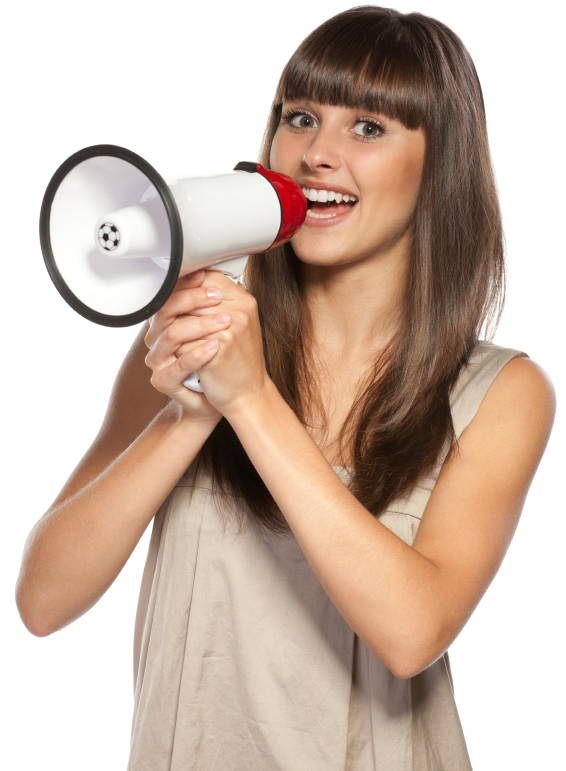 This wonderful holiday lasts for a full seven days! 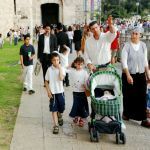 It is one of three pilgrimage festivals called Shelosh Regalim (Three Pilgrimages), holidays during which the Jewish People were required to go up together as a nation to the Holy Temple in Jerusalem. 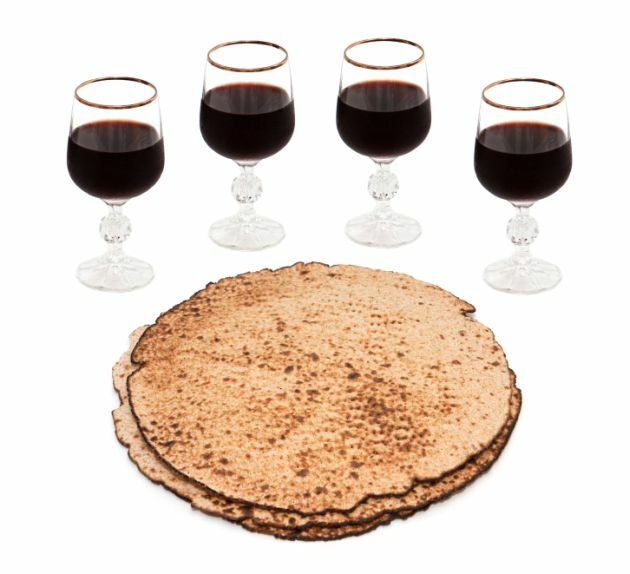 The other two of the Shelosh Regalim are Pesach (Passover) and Shavuot (Feast of Weeks) (Deuteronomy 16; Exodus 23:14–17). 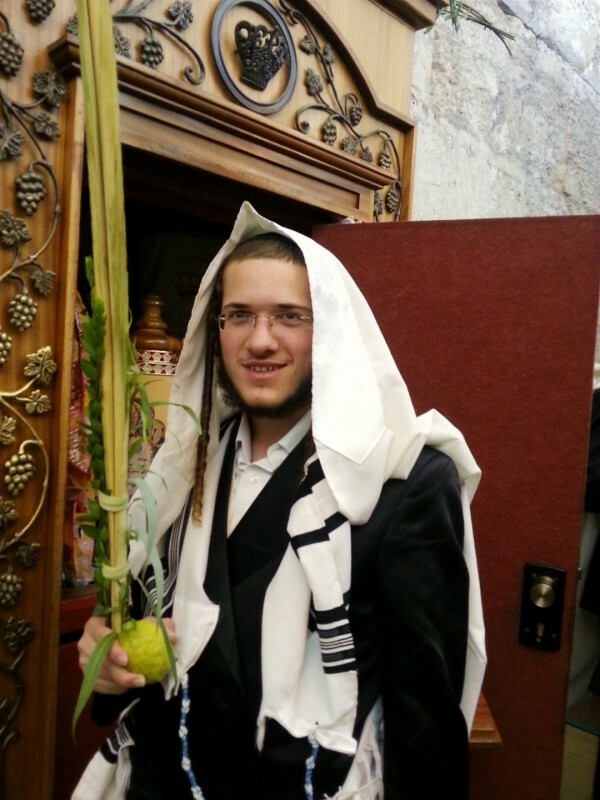 One of the names of Sukkot is the Festival of the Nations. And we certainly see signs of the nations embracing this holiday. People from all over the world gather in Jerusalem for it every year. 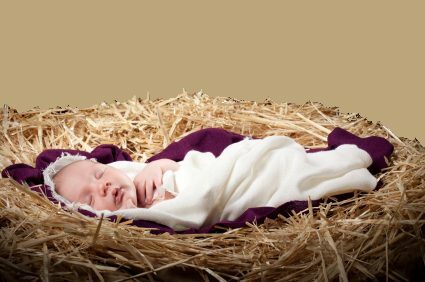 According to the prophet Zechariah, this holiday also has a prophetic dimension that is yet to be fulfilled. 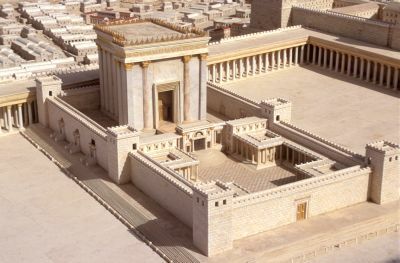 In that day, Messiah Yeshua (Jesus) will become Israel’s sukkah (tabernacle). 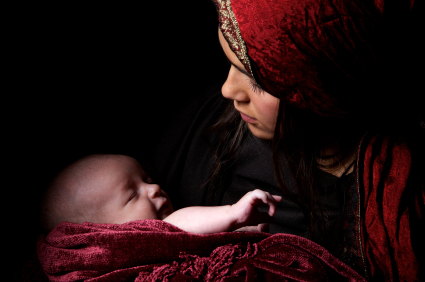 His presence will shelter Israel, and she will no longer be oppressed by the nations. 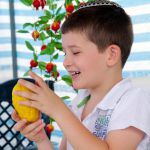 Yesterday, Sukkot began with the fourth Blood Moon (full lunar eclipse) of the Blood Moon Tetrad, four consecutive lunar eclipses that coincided with Passover and Sukkot in 2014 and 2015. 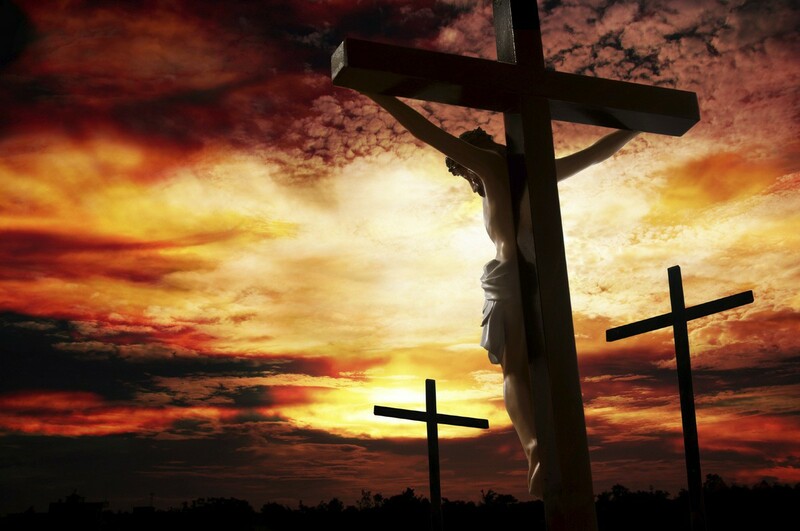 Some Bible scholars say that the Blood Moons are not actually signals from God because, except for the 1967 war, the tetrads came after significant events—not before. 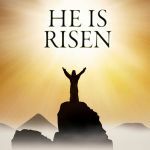 Others believe that God can send a signal that something significant has ended and at the same time usher in a new era. In the days of Noah, for instance, God sent a rainbow after the flood ended and at the start of a new kind of covenant with Him. 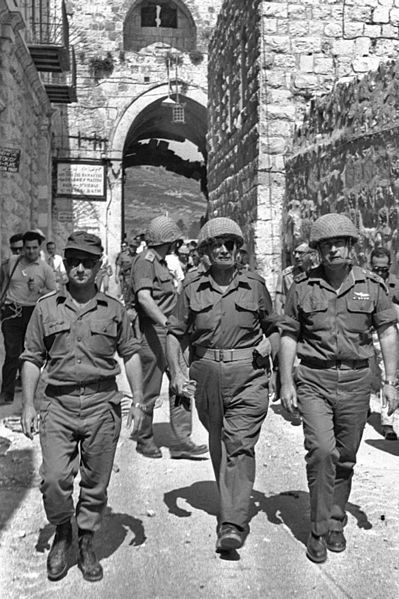 In this train of thought, we might say that the 1949–1950 tetrad, which began April 1949 signaled the end of Israel’s War for Independence a month earlier and the beginning of a new move of God for the nation of Israel and the world. 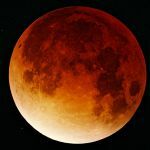 During this tetrad, we saw the first Blood Moon on April 15, hailed several events in Israel that could usher in something much more significant. 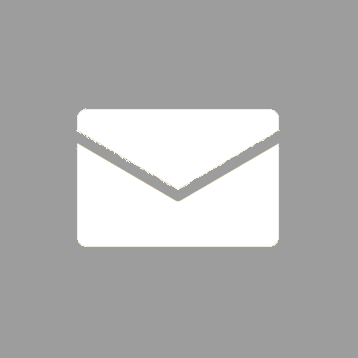 Shortly after it appeared, the rival Palestinian groups of Fatah and Hamas formed a unity government. Just after that, three Jewish teens were abducted and murdered. 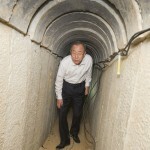 Next, Hamas unrelentingly bombed Israel, causing war to break out between Israel and the Gaza Strip. As war raged, anti-Semitism and anti-Israelism grew around the world. 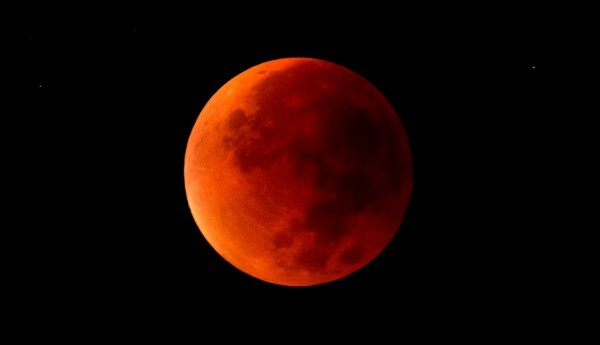 Also since that first Blood Moon, the terrorist group ISIS has grown in strength and numbers. The world has seemed to stand helpless as resistance across Iraq was crushed with extreme violence. People who refused to convert to ISIS’ brand of Islam were driven from their homes and many have been brutally beheaded. 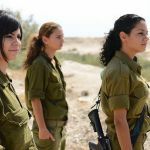 Several thousands of Christians have died in the past year at the hands of ISIS, which holds strongholds around Israel in the Sinai, as well as in Syria. As well, many pundits believe that the nuclear agreement with Iran and Russia’s recent military support of President Assad in Syria has likely fueled a move in the Middle East that could lead to a major regional war against Israel, such as described in Psalm 83, Ezekiel 38 and Zechariah 14. 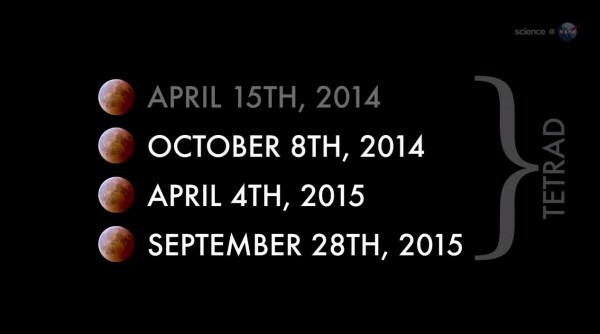 It is possible that this last Blood Moon comes before more events that signal we are in the Last Days, especially pertaining to prophetic events unfolding in Israel as described throughout the Tanakh (Old Testament) and New Covenant (New Testament). 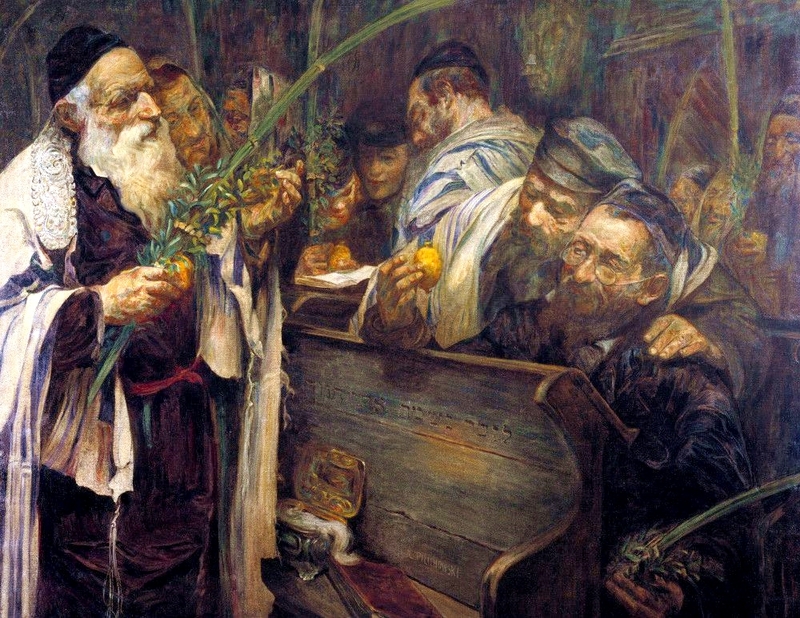 The first day of Sukkot is a Sabbath and most forms of work are prohibited. 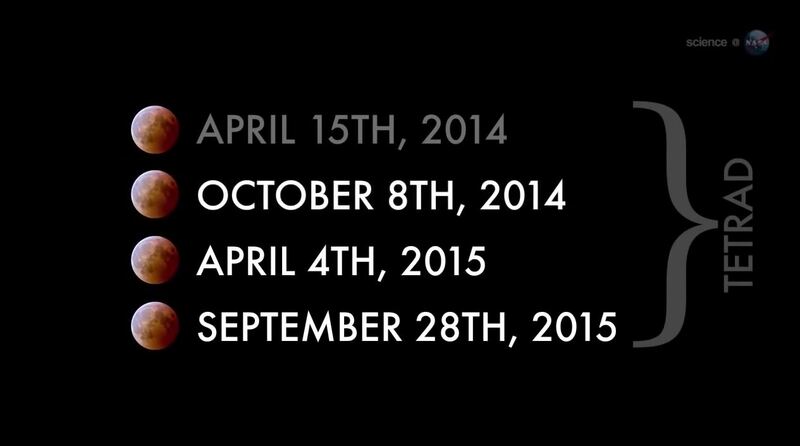 The other days of the holiday are called Chol HaMoed (weekdays of the festival or intermediate period). During these days the workload is reduced; and here in Israel, many people take the week off as vacation. 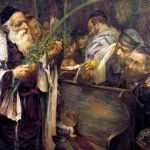 After the somber, introspective time of Yom Teruah (Rosh HaShanah / Jewish New Year) and Yom Kippur (Day of Atonement), Sukkot is a joyous celebration of renewed relationship with God following atonement for sin. 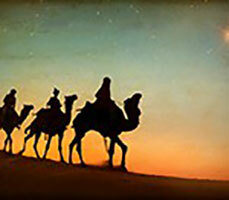 During this festive season, we recall how God’s faithfulness provided for our ancestors as they wandered the Sinai Desert wilderness for 40 years before entering the Promised Land of Israel. 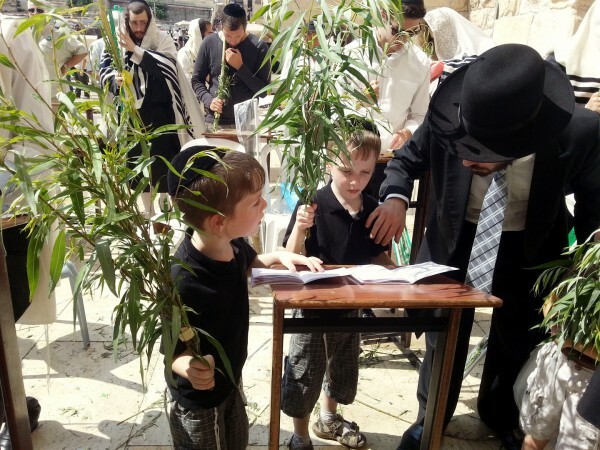 Jewish children learn to recite the blessings over the Arba Minim (Four Species) on Sukkot at the Western (Wailing) Wall in Jerusalem. 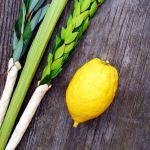 At Sukkot we remember God’s kindness and mercy in leading and guiding Israel by day with a pillar of cloud and protecting them by night with a pillar of fire, and for providing them with daily manna. Just as Israel dwelt in temporary shelters called sukkot (sukkah is singular), so are we to dwell in sukkot for this entire week. Most people in Israel and Jewish people around the world build a temporary hut or shelter with a covering of branches or palm leaves. 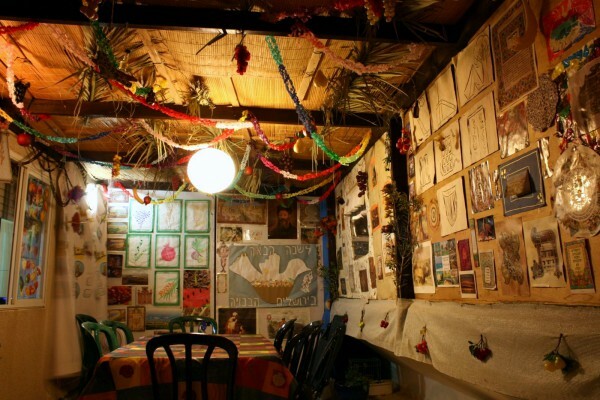 For seven days and nights, we eat in the sukkah and consider it our dwelling; some live in the sukkah entirely for the duration of the festival, even sleeping in it through all kinds of weather. The roof of the Sukkah is made in such a way that the moon and the stars are visible, and yesterday we certainly had a treat with the appearance of the lunar eclipse. 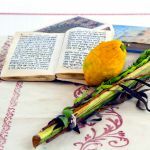 Another observance carried out each day of Sukkot except Shabbat is the Four Species (Arba Minim): an etrog (citron), a lulav (palm frond), three hadassim (myrtle twigs) and two aravot (willow twigs). 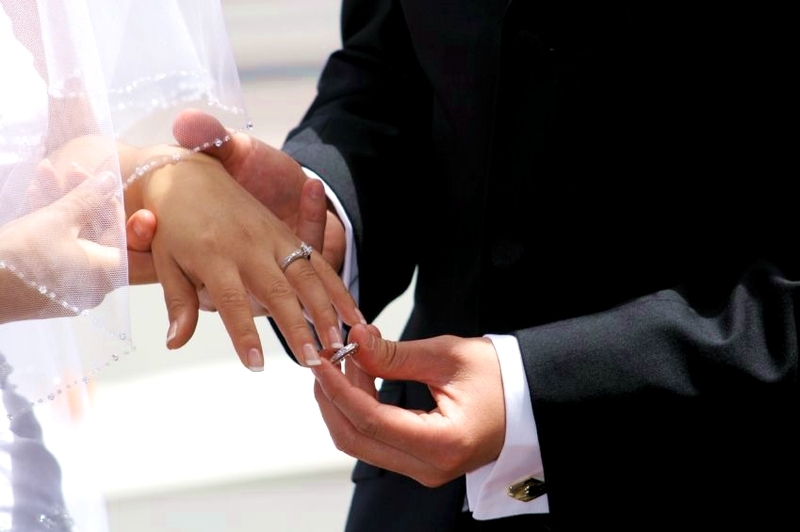 They are bound together in such a way that they can be held together easily. Facing the direction where the Temple in Jerusalem once stood, the Four Species are then shaken in all six directions: right, left, forward, up, down and backward. 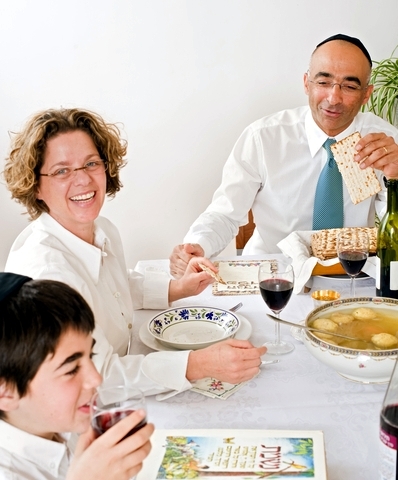 Rabbinic tradition explains that the Four Species represent the various personalities that make up the community of Israel. 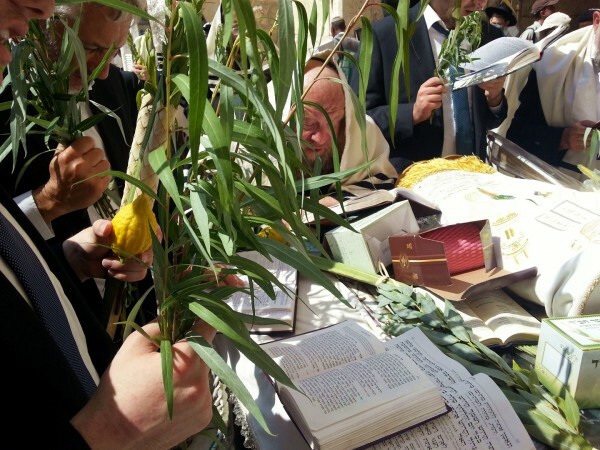 They are held together and a blessing is recited over them to bless the unity of all people, which is emphasized on Sukkot. 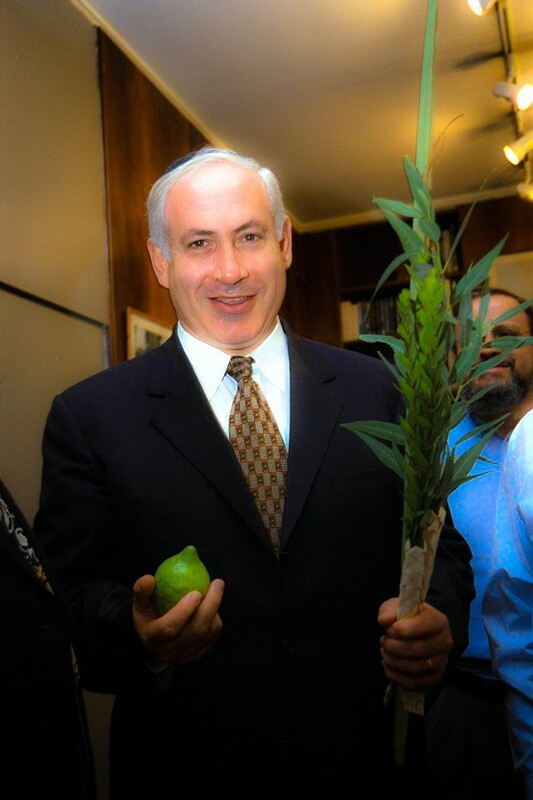 Israeli Prime Minister Benjamin Netanyahu holds the lulav and the etrog (citron) of Sukkot. 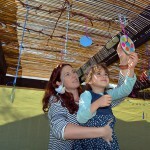 One of the names for Sukkot is Z’man Simchateinu (The Season of Our Joy). In Scripture, in fact, the word “joy” appears several times in connection with Sukkot. 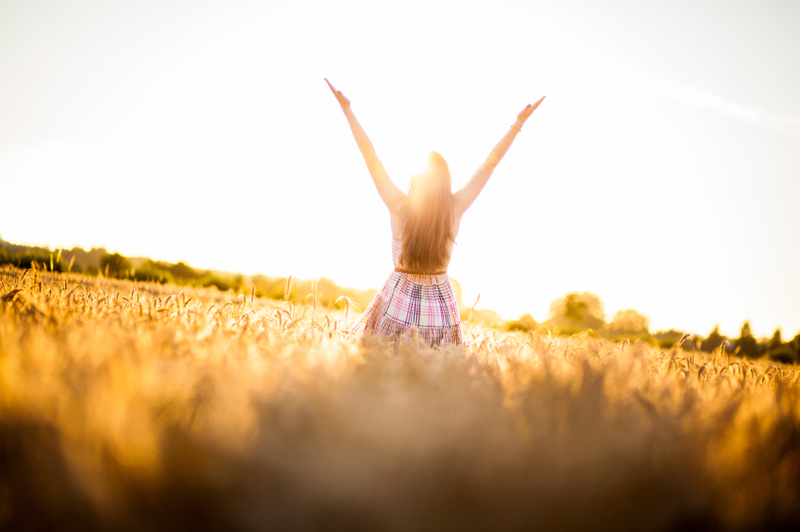 Since Sukkot is also a harvest festival, we can well imagine that there is great reason for joy. 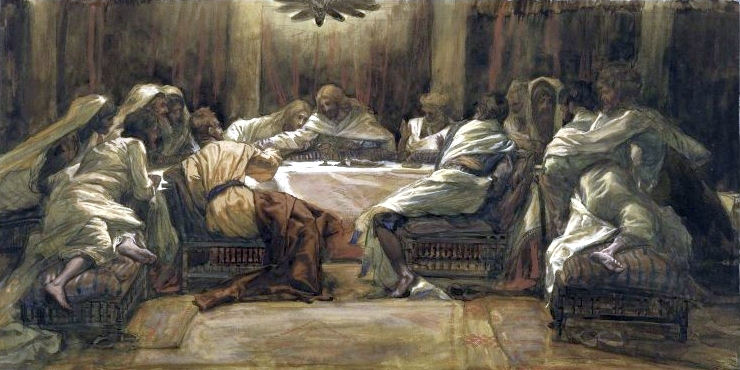 Indeed, one of the other names for the holiday is the Feast of Ingathering. 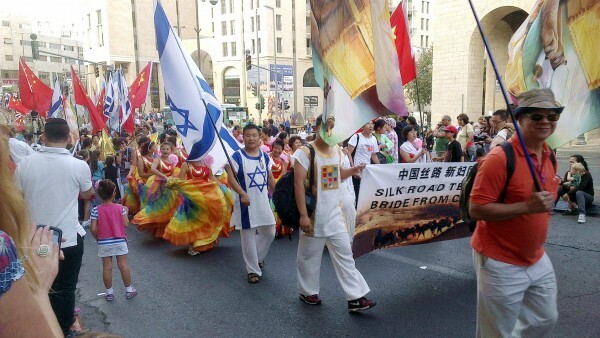 Many evangelical Christians show their love of the Jewish People by taking part in the annual Sukkot parade in Jerusalem. 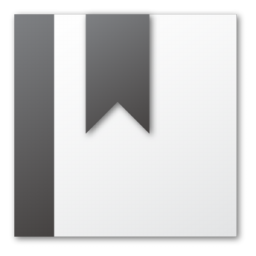 The joy of this holiday is so singular and complete that many rabbinic texts just refer to it as HaChag (The Festival). 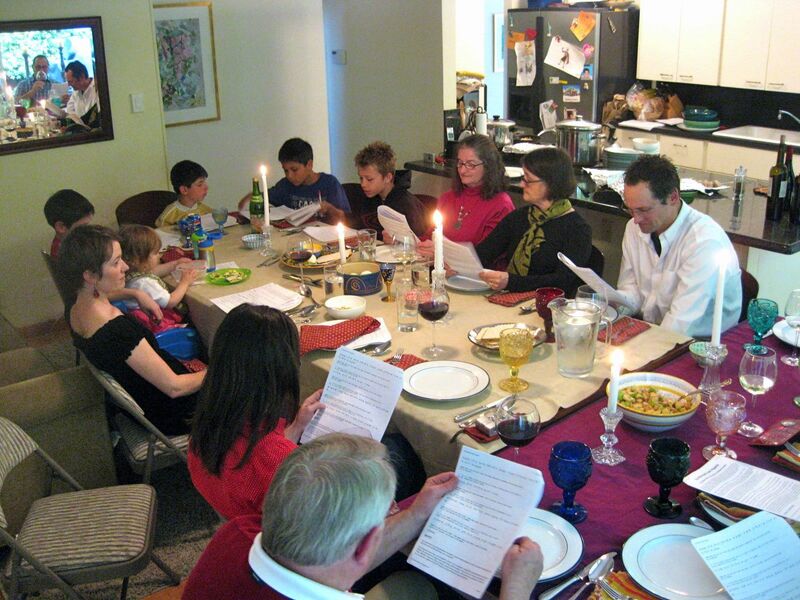 During ancient times, every day of The Festival, except Shabbat, was characterized by music, song and dancing. Even today, Jewish people gather near the Western (Wailing) Wall to dance, sing and rejoice before the Lord. 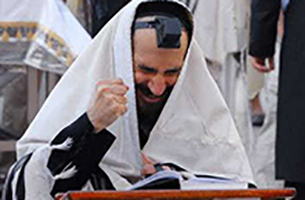 People fill the synagogues and streets, singing and dancing with tremendous joy until the early hours of the morning. 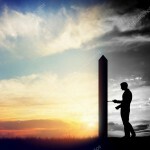 This is in partial fulfillment of prophecy. 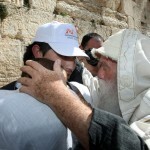 The Prophets tell us that a day will come when the exiles of Israel return to Zion. Her streets will be filled with the sounds of joyful melodies, and sorrow will disappear. 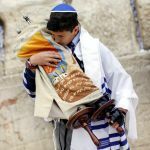 A young man in front of a Torah Ark at the Western (Wailing) Wall with the Four Species. In Temple times, a special Water Libation (offering) ceremony took place daily during Sukkot. 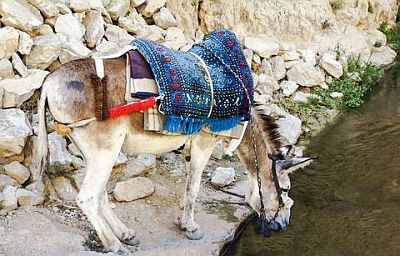 Every day, the priests, along with a procession, would go down to the Pool of Shiloach (Siloam), which was fed by the Gihon Spring, the original source of Jerusalem’s water. At the pool of natural running water, they would fill a golden flask. 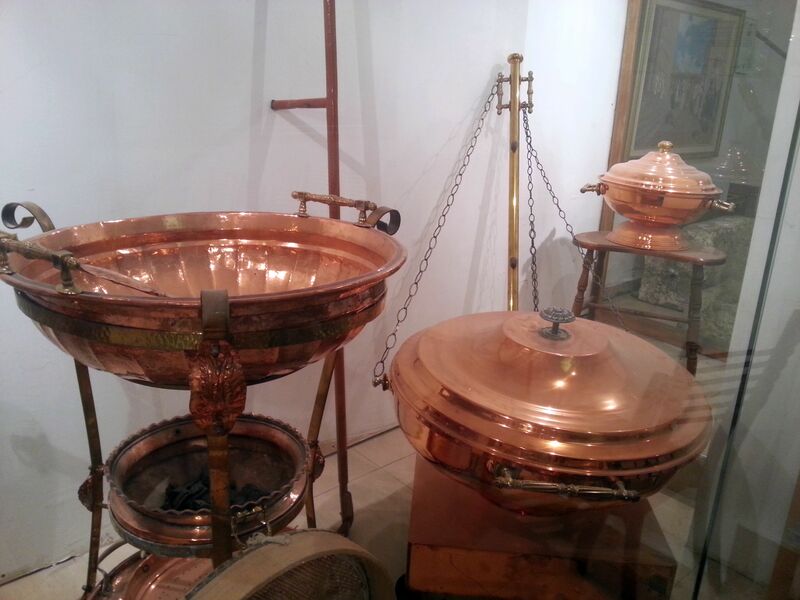 The water was then brought back to the altar in the Temple to accompany the morning sacrifice. This pouring of the water on the altar is called Nishuch haMayim (Water Libation Ceremony / literally, Pouring of the Water). 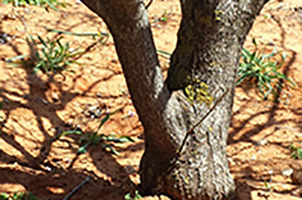 This water offering not only celebrates the hope of winter rains in Israel, but also symbolizes the future Messianic Redemption when the Spirit of God (symbolized by the water) is poured out upon the nation of Israel. 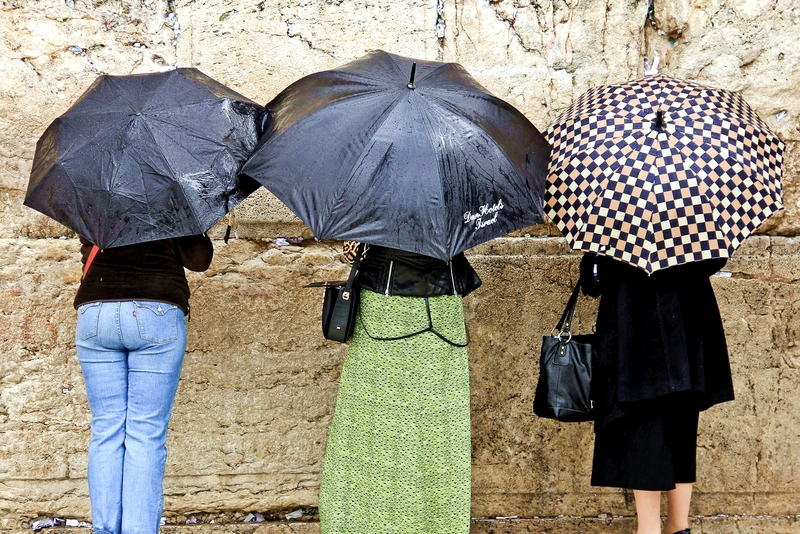 Worshipers pray in the rain at the Western (Wailing) Wall in the Old City of Jerusalem. The seventh and final day of sukkot is called Hoshanah Rabbah. 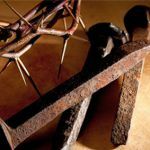 Hoshana comes from two words hoshah nah, meaning “Bring us salvation, please,” and rabbah, meaning great. 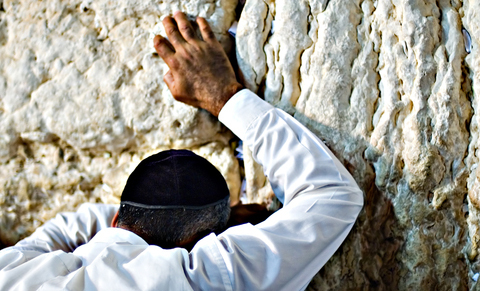 This prayer to “bring salvation” was actually made by the priests every day of Sukkot. During the first six days of the feast, the priests would “place willow branches alongside the altar with the heads of the willow branches bent over the altar” to add joy to the holiday (Chabad). 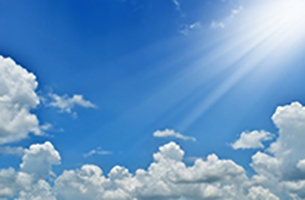 On Hoshanah Rabbah, “The Great Hoshanah,” the priests circled the altar seven times. 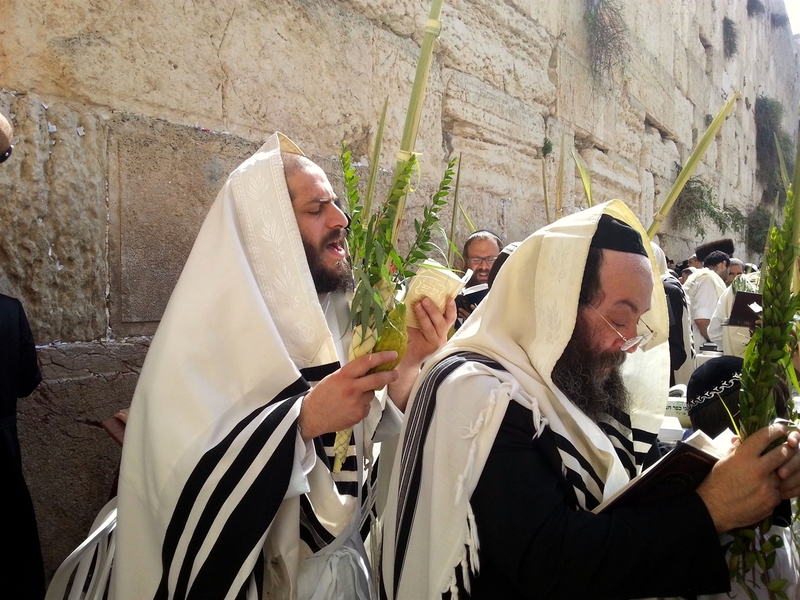 Jewish men at the Western (Wailing) Wall pray on Sukkot with the Four Species. 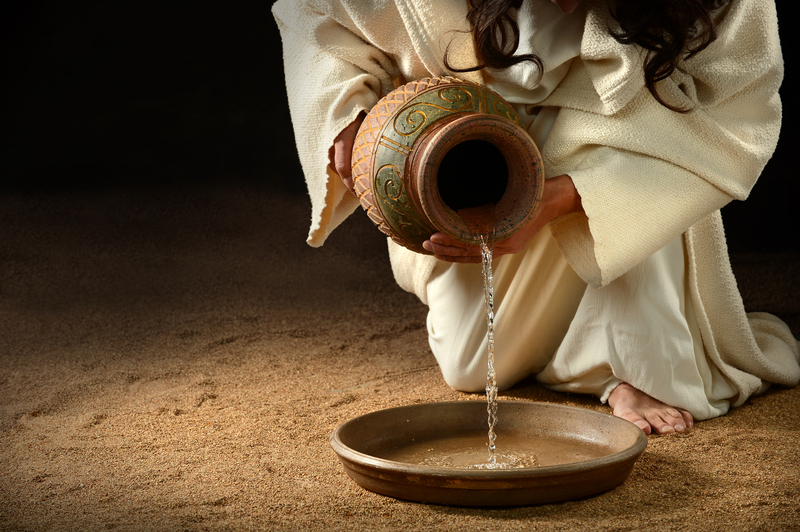 On this Great Hoshanah, probably during the water ceremony, Yeshua (Jesus) stood up and proclaimed Himself the source of Living Water—the salvation they joyfully prayed for. 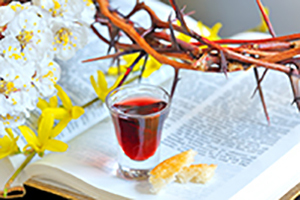 He invited all who were thirsty to come and drink, the water representing the Holy Spirit (Ruach HaKodesh). Children play in the Pool of Siloam in Jerusalem, from which the High Priest drew the water for the Water Offering in ancient times. 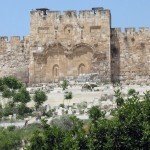 Sukkot also has a connection to the Last Days and the New Jerusalem. The Haftarah (prophetic portion of Scripture) that is read for this holiday contains a graphic apocalyptic vision of the destruction of all the nations that will attack Jerusalem. 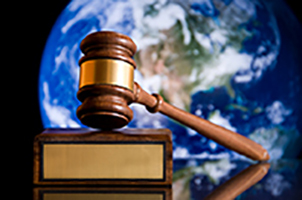 Earthquakes, plagues, heavy darkness, and signs of nuclear destruction characterize judgment on the nations. 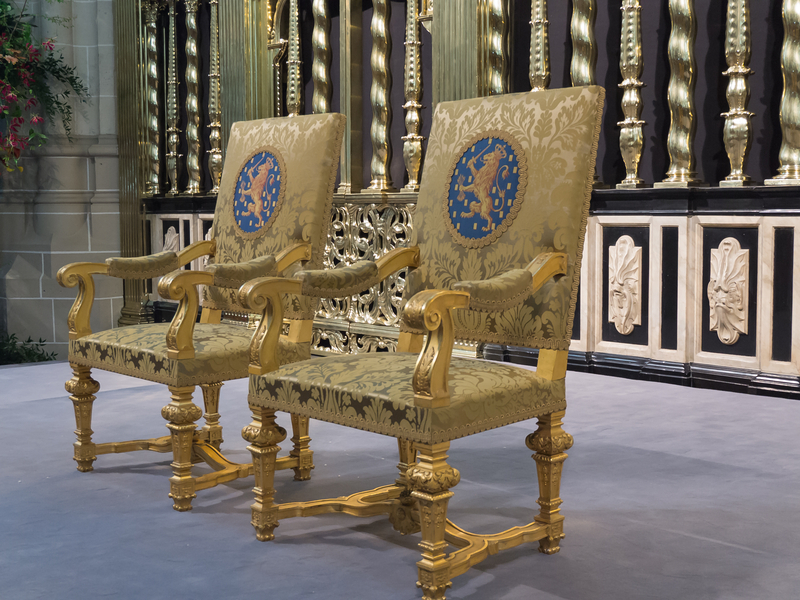 These are the manifestation of God’s personal intervention on behalf of Israel (Zechariah 14:12–15). The eyes of the world will be opened, and all the nations will see that Israel is the apple of God’s eye. Woe to those who dare to touch her. 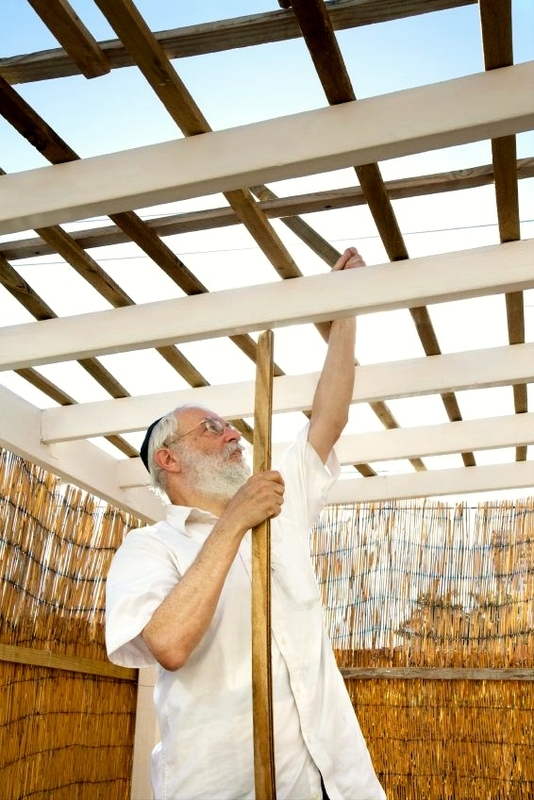 This Israeli is building the roof of his sukkah. Vegetation such as palm will be lightly woven through the beams so those inside can gaze up and see the stars at night. 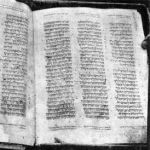 While many Christians believe that God’s moadim (appointed times of Feasts and Festivals) have been abolished, Zechariah’s Messianic prophecy clearly indicates that this is not so. 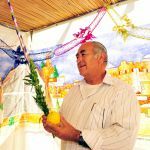 Today, many Christians from the nations come every year to Jerusalem to celebrate Sukkot together with Israel in a beautiful foreshadowing of what will take place after the Lord returns and establishes His Messianic reign on earth. 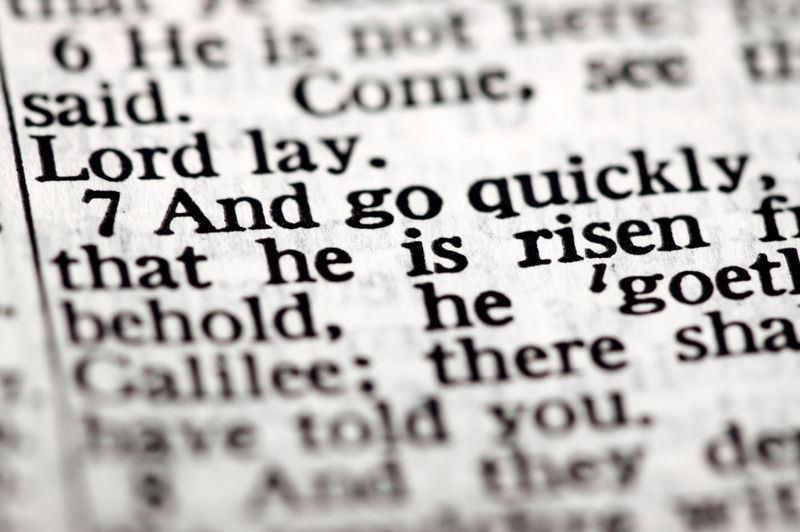 While the spring feasts were fulfilled by the death and resurrection of Yeshua (Jesus), the fall feasts will be fulfilled with His second coming. 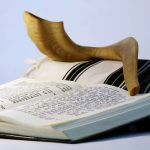 Some believe that when Yeshua returns as Messiah King, He will be hailed by the blast of the shofar (ram’s horn) on the Feast of Trumpets (Yom Teruah / Rosh HaShanah). His people will recognize Him as their Messiah and mourn nationally, perhaps ten days later on Yom Kippur (Day of Atonement). 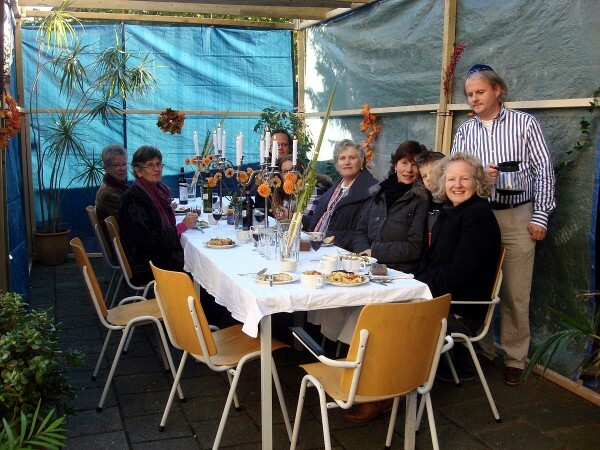 Dutch Jews enjoy a meal in the sukkah built by the Beth Shoshanna Congregation at the Great Synagogue of Deventer. 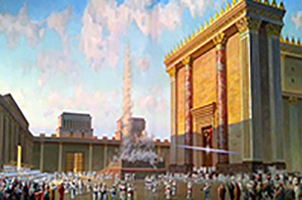 On Sukkot (Feast of Tabernacles), God will finally “tabernacle” with His people. 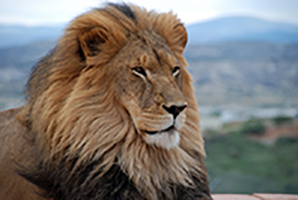 He will dwell among us, establishing His Messianic Kingdom of righteousness. 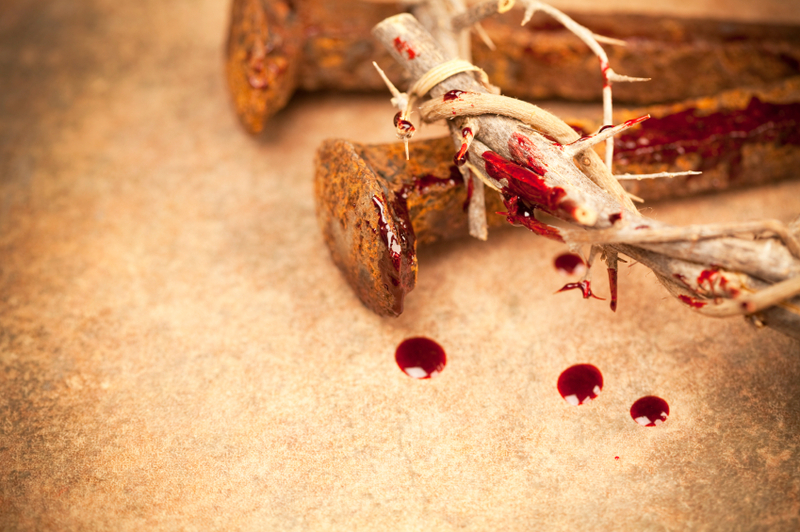 This holiday reminds us that God will never forget the People of Israel. 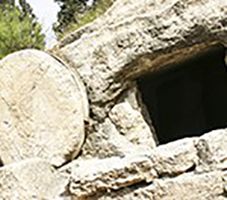 As well, end-time prophecy (Zechariah 14:12–19) seems to suggest that this holiday is the perfect time for the nations to also remember God’s people and stand with them.